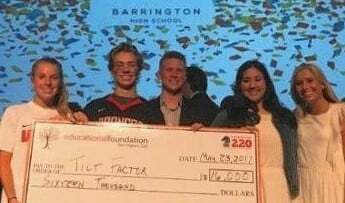 A business model developed through a think tank at Buffalo Grove High School continues to grow, even as its student entrepreneurs prepare to leave for college. 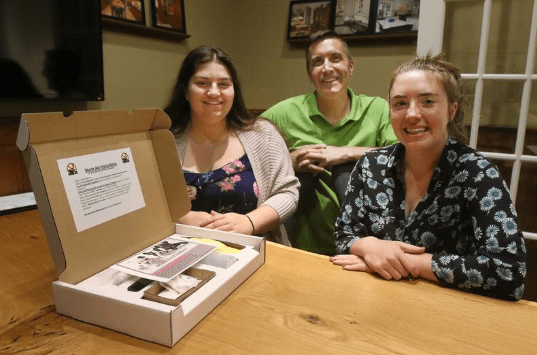 As sophomores, Jackie Molloy, Nicole Relias and Shayna Reznikov developed the idea of an all-natural, de-skunking kit for dogs. They came up with their idea after Relias’ dog, Bella, a golden doodle, had been skunked four times. Preparing students for the jobs of tomorrow is tough work. With changes happening in the job marketplace each year, giving students hands-on experiences is key to future success. That’s why schools are constantly innovating and developing new curricula that prepare students for the future. Developing a viable business was the goal of the students who decided to take a business incubator class at Deerfield High School back in August. 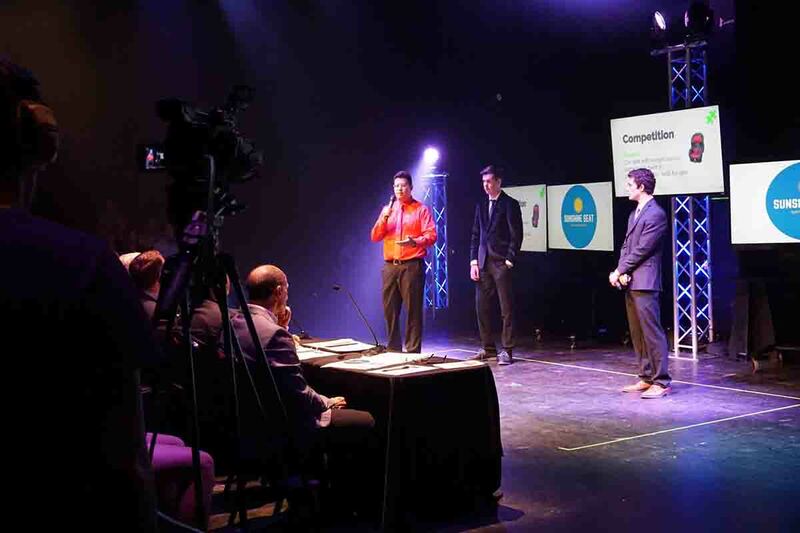 At the end of the year, one of 15 teams would be selected as the winner in a "Shark Tank"-style competition among the 69 budding entrepreneurs. It’s a mission of the Quad Cities Chamber of Commerce to support entrepreneurship and help businesses get started. 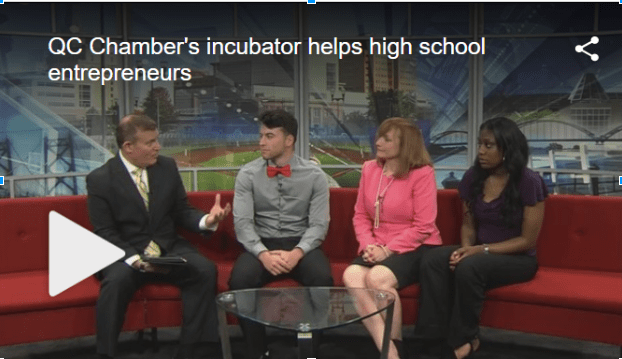 One example is the Incubatoredu program at Rock Island High School. 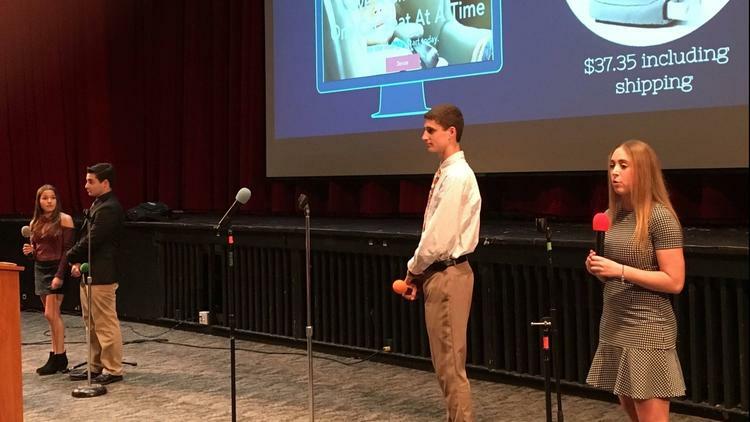 A service allowing high school students to rent out their parking spots, a teen streetwear brand, and car seat attachments to protect children from overheating were among the winning business ideas at Batavia High School’s recent "Pitch Night." 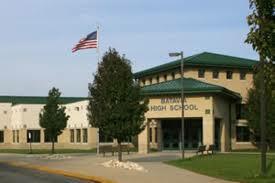 BARRINGTON, Ill., May 17, 2018 /PRNewswire/ — High School students aren’t waiting to earn their diplomas before inventing a product and establishing a business of their own. 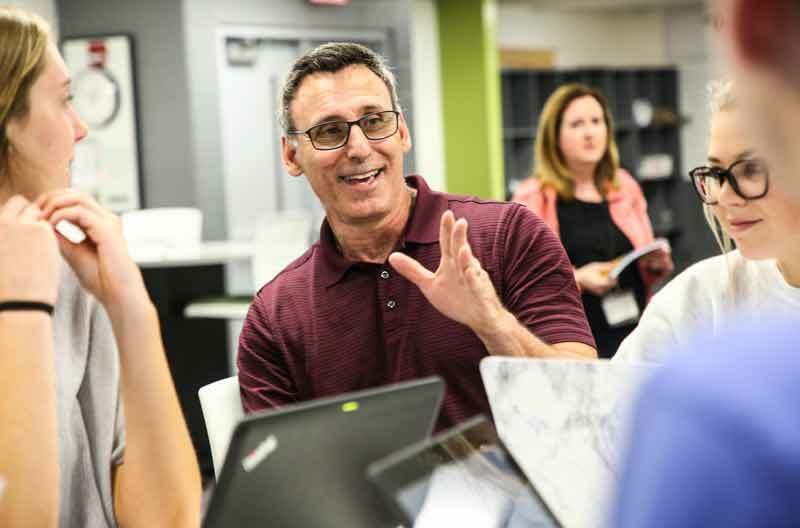 Uncharted Learning, a not-for-profit organization, has undertaken the mission to tap into the entrepreneurial spirit of teenagers through their MobileMakersEdu and INCubatoredu programs. 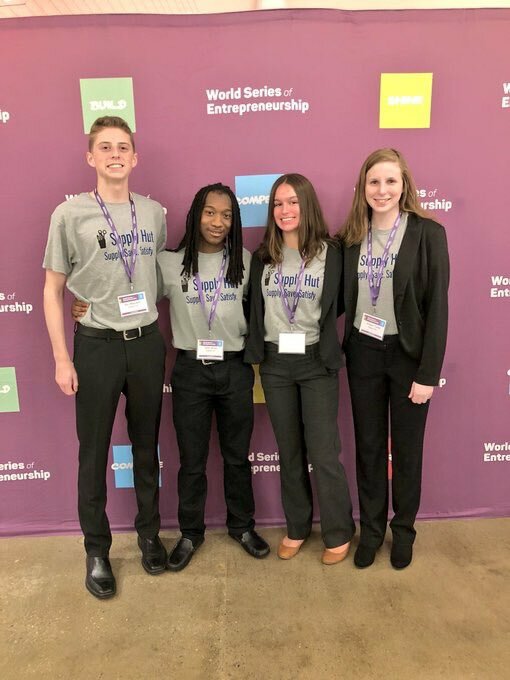 LAKE FOREST/LAKE BLUFF — After creating Safe & Sound Spray in the Lake Forest High School business incubator class two years ago, the company’s owners continue to both sell and improve the product. The owners are Jenelle Frevert and Gwen Driscoll. 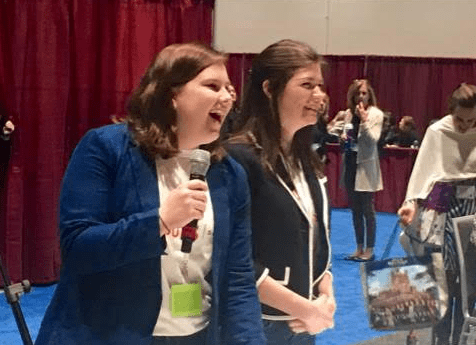 The two, now college freshmen, are promoting their business both locally — as they did with a self defense class March 13 at LFHS — and nationally — as they did with a pitch on the QVC online shopping network February 23.